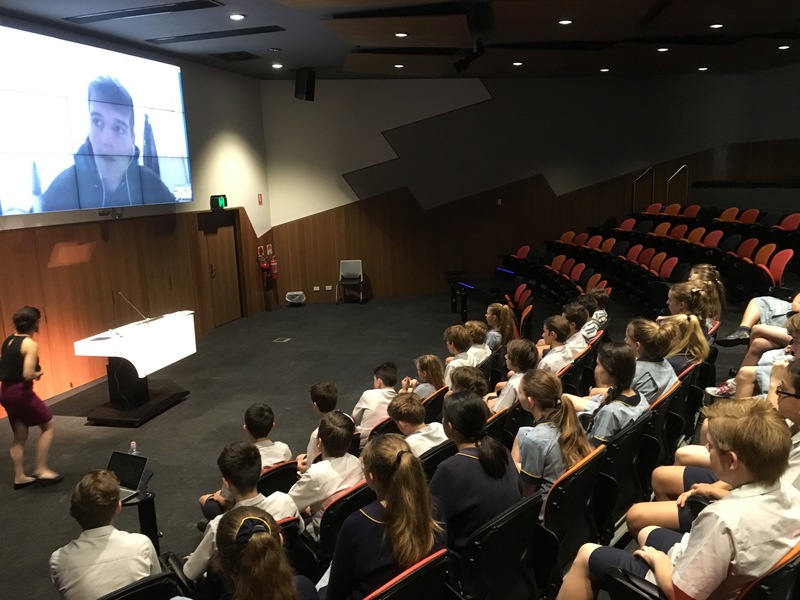 This is the second skype meeting the students have engaged in for our Connect with China pilot project. I contacted Harry, and Australian citizen who has recently graduated from high school in China and is continuing to live there and study at University in Beijing. 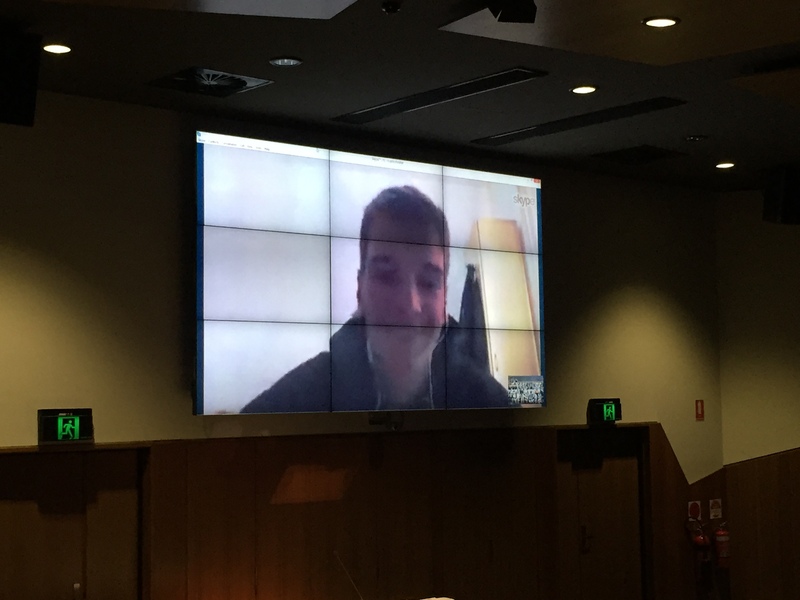 We teed up a time for him to skype us and chat about life in China as an Australian. The students, who think themselves skyping gurus now, waited eagerly for Harry and our equipment to recover from a last minute malfunction. Unlike last week, we didn’t spend a lot of time workshopping questions, instead giving them time to think up some of their own to ask Harry about life in China. We encouraged them to think about questions that would relate to their Connect with China global connection project group topics so that they may add some ‘research’ from what they’ve learned from Harry. And suddenly, there he was, in full screen video and audio! The excitement in the room was at an all-time high as this time, the students were able to actually see Harry as well! He began by telling the students a little about his journey and how he arrived in China. I think we thought that seeing as though last week the students were bouncing in their seats to ask questions of Nitin, they would be the same this week, however, they seemed to become rather shy, possibly because they could actually see the person they were talking to. It took a little prodding, but finally the students relaxed, no doubt due to Harry’s relaxed conversational attitude. Again, the students did not disappoint with the quality of their questions. This, I feel, is due to our work this year in critical and creative thinking and questioning. How has education changed between each country you’ve lived in? How has China affected and changed you as a person? 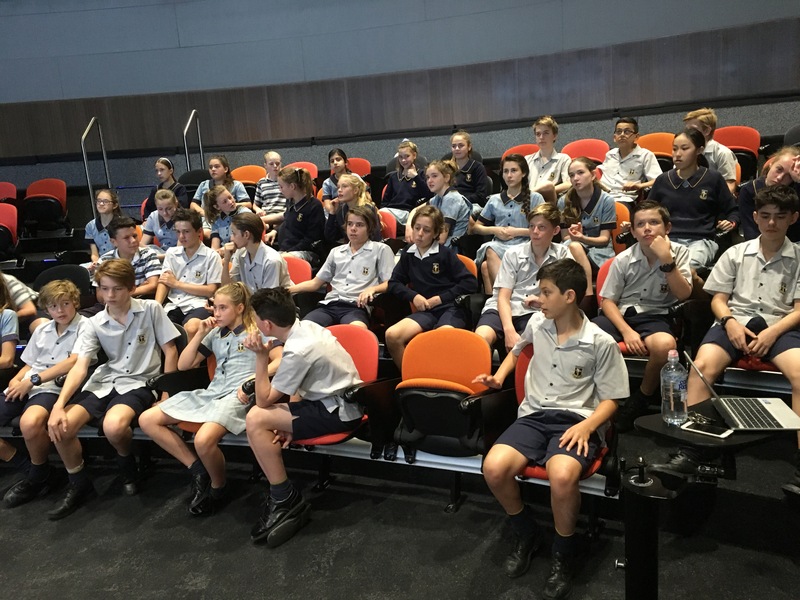 The chat we had to have with them about the government in China and how internet and communications were monitored constantly was one that the students really took to heart, some of them worrying about Harry’s wellbeing after being asked those questions. 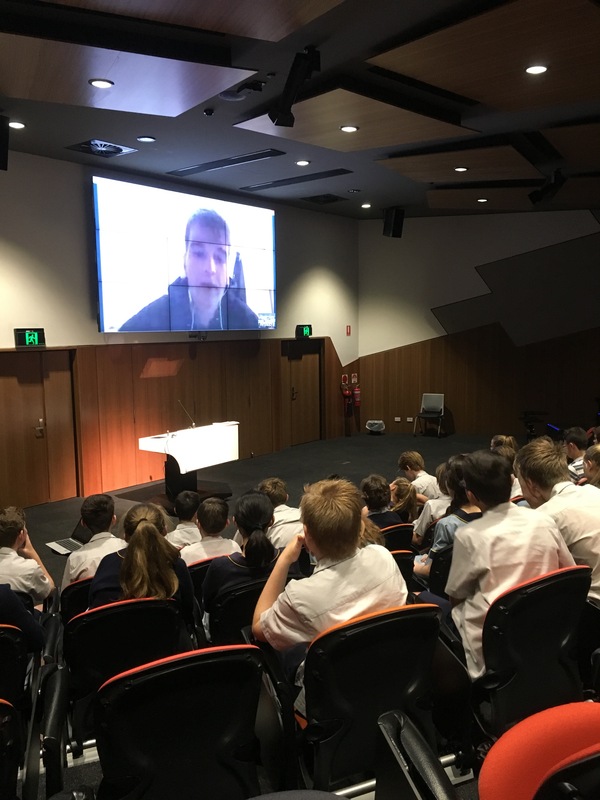 We needed to further explain that China really is an amazing place to live and Harry would be quite alright, but they just needed to be aware that it is different to Australia, and that this is why we were engaging in projects like this and the importance of having skills and knowledge in global connections. The students are so keen to keep in contact with Harry and Harry has very generously suggested that once we get them onto we chat, we could possibly set up a group chat that the students could ask him questions on and converse further with him. ← Why should educators be connecting their students globally?